To mark GWL’s 20th anniversary we have commissioned twenty of Scotland’s foremost women printmakers and artists and twenty writers to make new work inspired by our unique collections. 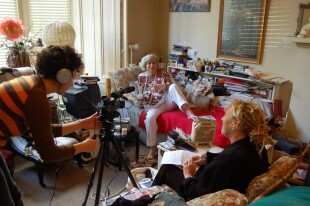 We are looking for volunteers to help us document the artists’ and writers’ involvement, as well as with oral history recordings, and to share their skills with less experienced volunteers. This entry was posted in Closed Volunteering Opportunities.